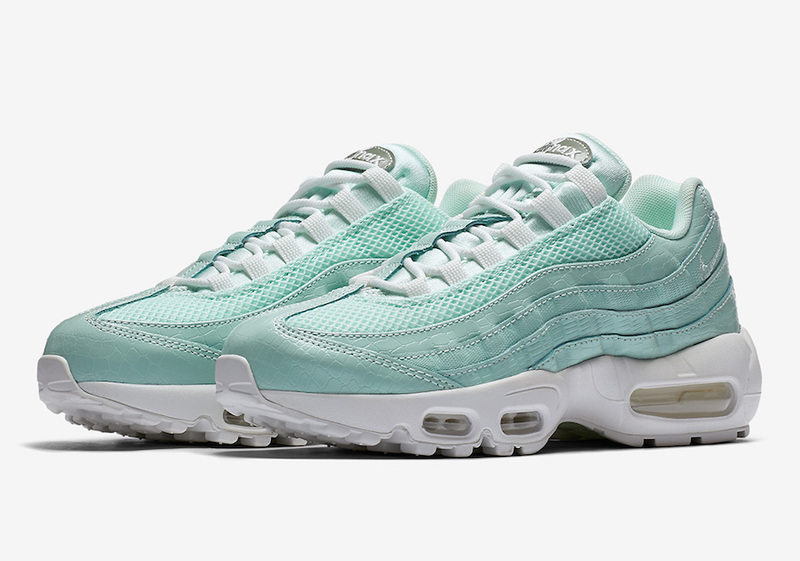 Nike Sportswear is dressing up their beloved Air Max 95 silhouette with a bit of an exotic texture for the summer months. 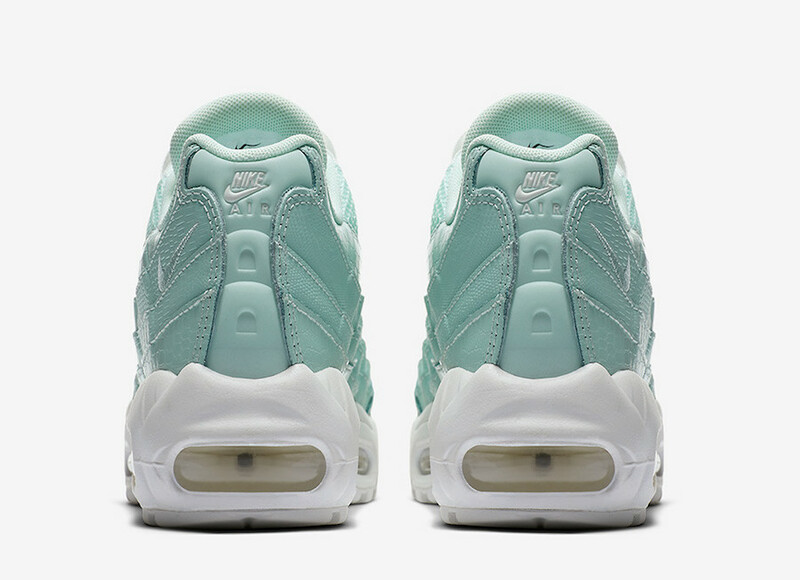 This Nike Air Max 95 is fully covered in an “Igloo” colored upper that is constructed with a mix of mesh and textured snakeskin leather material. Giving the shoe a nice added contrast is a clean White midsole and matching rubber outsole. 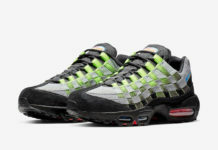 Look for the Nike Air Max 95 Igloo Snakeskin colorway to release very soon at select Nike Sportswear retailers and Nike.com.